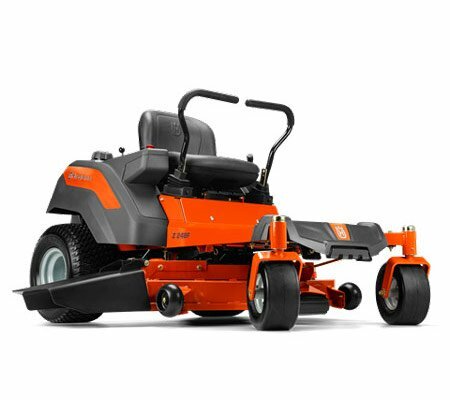 There are a number of reasons why a zero turn ride on mower could become your new best friend – they can turn around on the spot (180 degrees), are easily controlled, can move faster than standard tractors, and are highly durable (making them suited to commercial jobs, too). 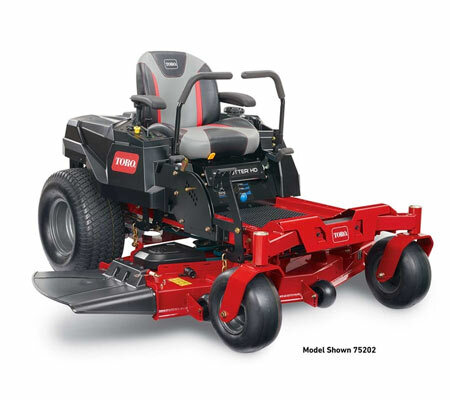 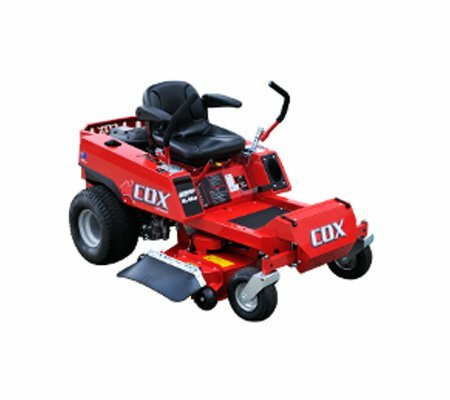 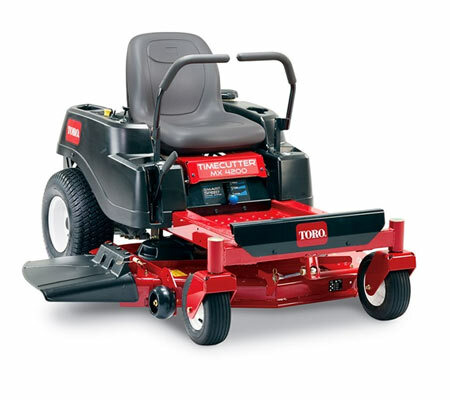 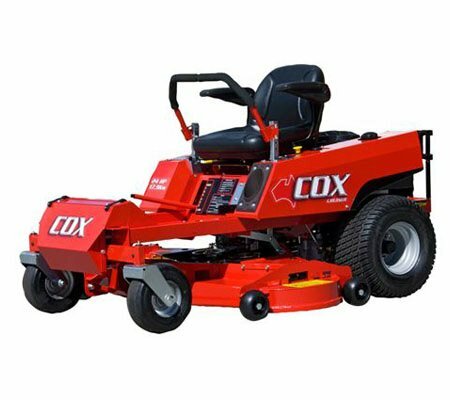 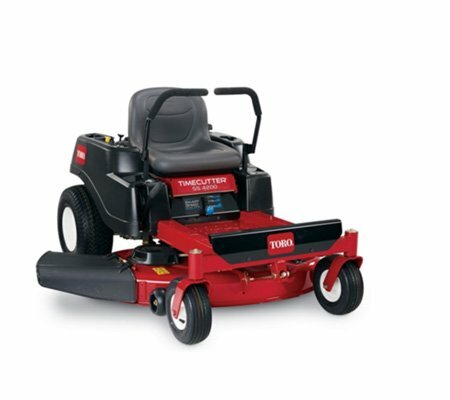 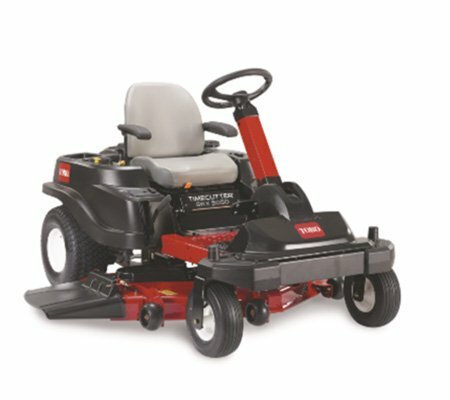 Why should you buy a zero turn ride on mower? 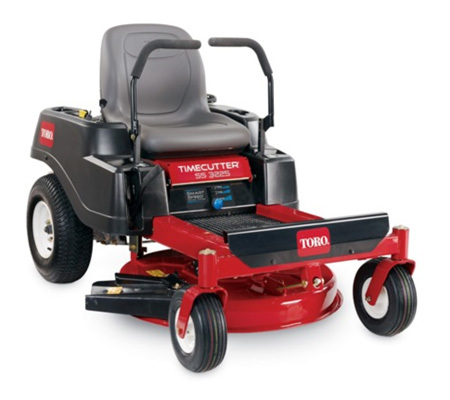 One of the main features of zero turn models, and makes them so popular, is that they are able to turn around on the spot. 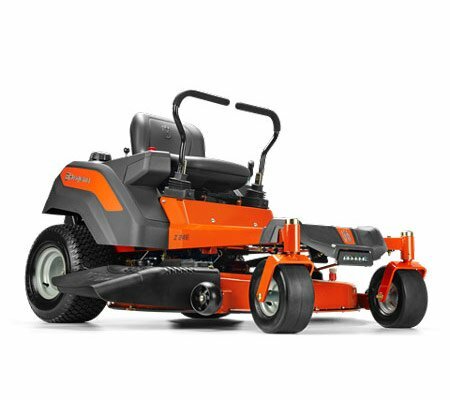 This makes mowing tight or narrow spaces easier and faster than ever, as it avoids the need to reverse the machine. 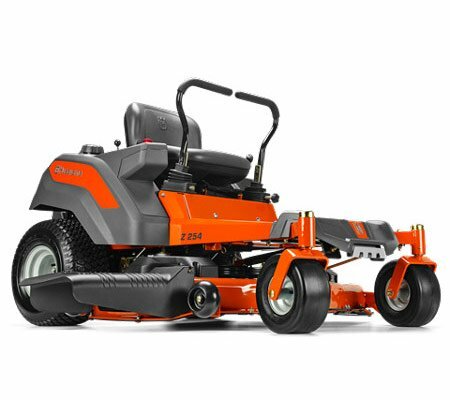 Whilst zero turn mowers were originally designed for commercial use, they have slowly gained popularity within the domestic sphere, too. 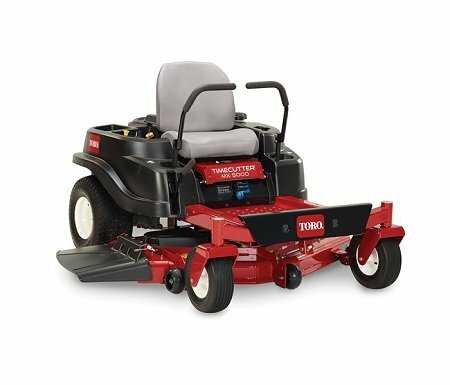 There are now many different models available, ranging from smaller domestic zero turns to high powered, heavy duty machines suited for larger properties. 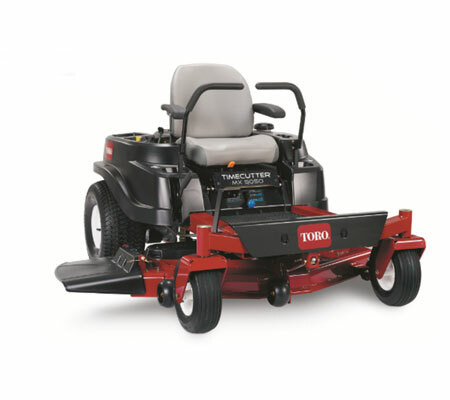 We will have a model ideally suited to your needs. 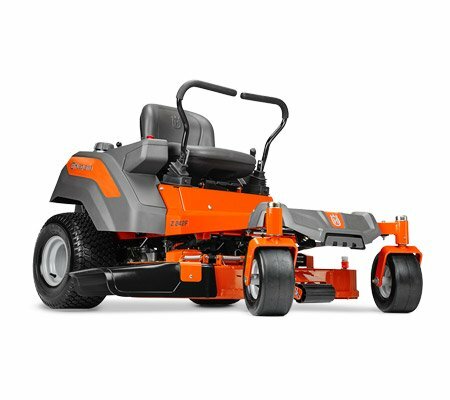 Zero turn mowers are controlled by holding two levers (one in each hand) and moving them forwards or backwards depending on the direction that you want to move. 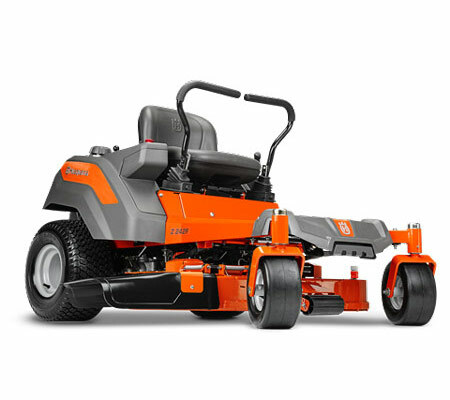 Each of these levers controls one of the rear wheels, so you can move them individually. 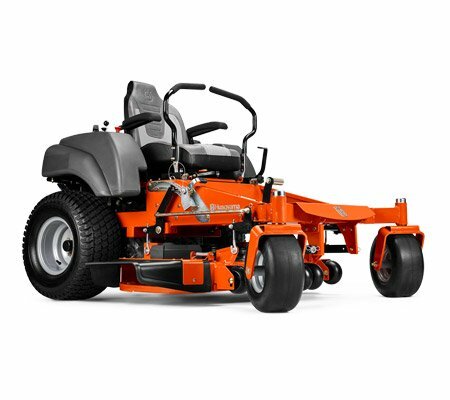 The way that zero turn models are designed, with large and widely set rear wheels, means that less pressure is put on the lawn surface (which leads to less flattening of the grass) and provides the mower with a lower centre of gravity (improving balance).